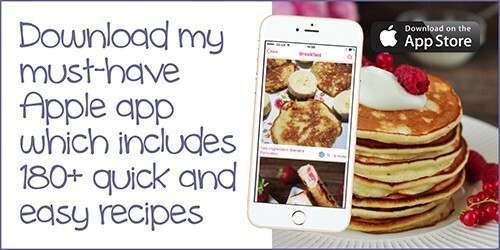 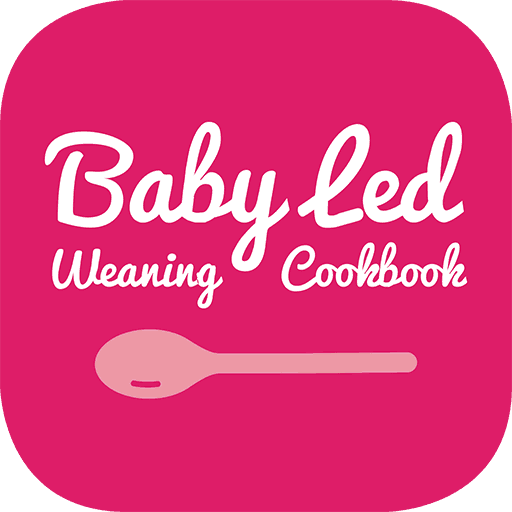 The Baby-Led Weaning app contains over 250 delicious recipes (all suitable from 6 months), with monthly guides and routines, to support busy parents and make your weaning journey as easy and enjoyable as possible. 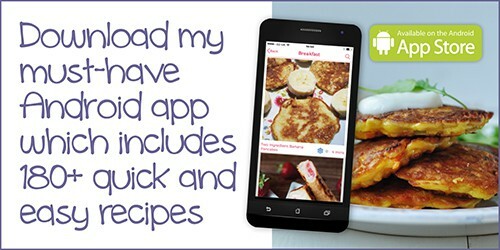 The app comes with free support from the creator Natalie Peall directly and through her online support group. 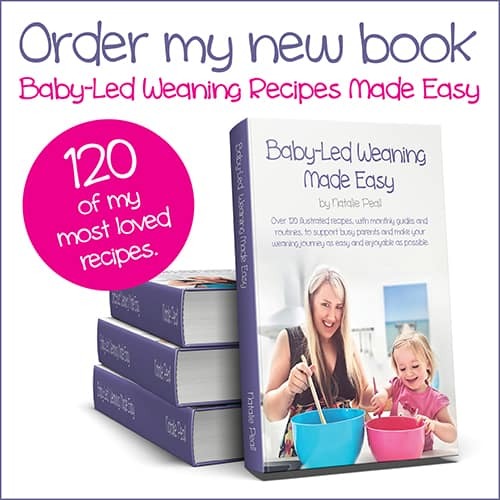 I hope your family enjoys the recipes, please do contact Natalie if you have any questions or require any support, she is always happy to help.